Live Wire Coffee Blonde begins as a very pale blonde ale with nice clarity. It is lightly hopped during the initial boil. We let this beer ferment until near-completion, and then whole roasted coffee beans are added to the fermenter. 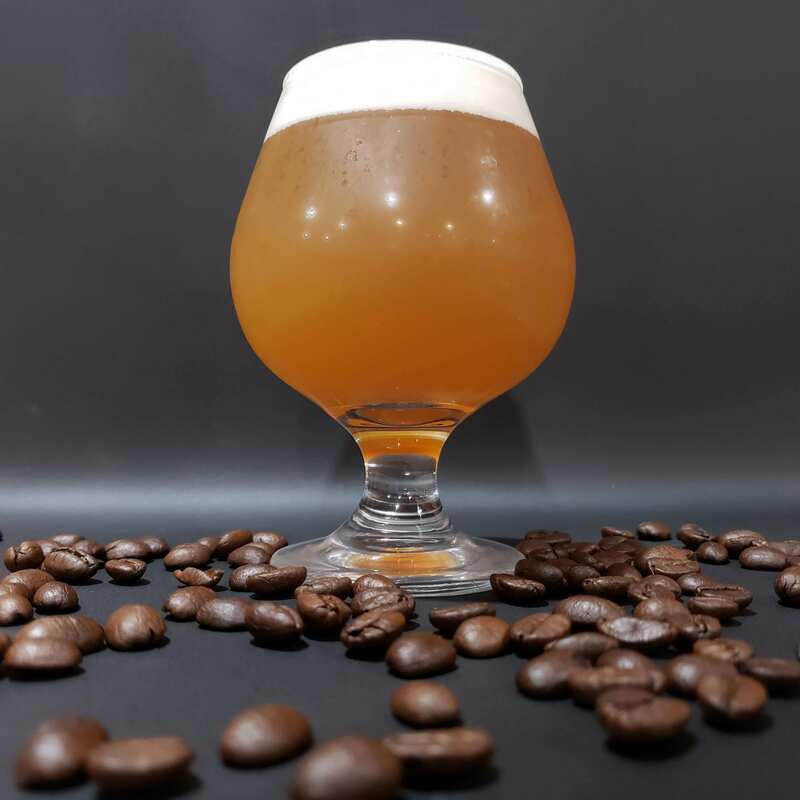 The coffee beans are not crushed or ground, so they do not alter the color of this beer, but they do impart distinct coffee characteristics. Live Wire has distinct coffee aromatics, including a peppery green coffee nose. The name Live Wire gives a nod to the caffeine energy in this beer, and is also a reference to our all-electric brewing system, and co-founder Amanda’s background as an electrical engineer.